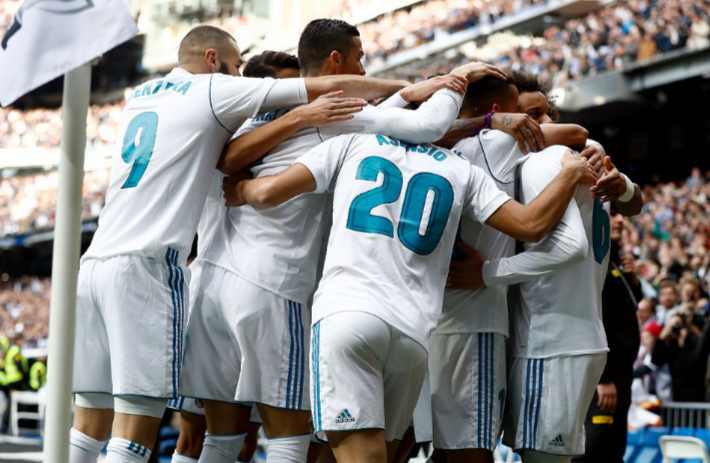 No fewer than 15 players in Real Madrid’s first-team squad were selected by nations competing at the 2018 World Cup finals in Russia, but how did these boys from the Bernabeu perform during the group stage of the tournament? Let’s take a look country by country at Los Blancos’ stars on the world stage. It’s fair to say that 2010 World Cup winners Spain have had a chaotic time in Russia. 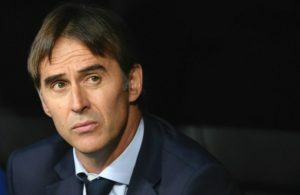 Julen Lopetegui was preparing La Roja for their tournament opener against Iberian neighbours Portugal but – just days before the finals started – was announced as the new Real Madrid manager. 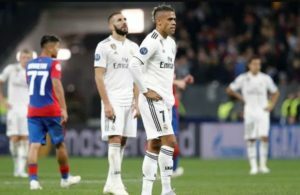 Stepping into Zinedine Zidane’s shoes after the France football icon guided Los Blancos to three consecutive Champions League crowns is daunting. The Spanish FA, meanwhile, took exception to the way Lopetegui conducted his negotiations with the Bernabeu and sacked him. Los Blancos legend Fernando Hierro was put in charge of Spain on the eve of the tournament. 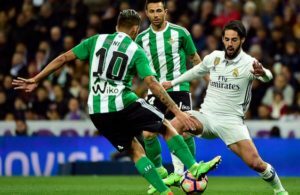 Six of La Roja’s squad play for Real Madrid; captain Sergio Ramos, fellow defenders Nacho Fernandez and Dani Carvajal, and attacking midfield trio Marco Asensio, Isco and Lucas Vazquez. After drawing their first game with Portugal 3-3, in which Bernabeu clubmate Cristiano Ronaldo hit a hat-trick, Spain edged Iran – coached by former Los Blancos boss Carlos Queiroz – and then were held 2-2 by Morocco, who had Achraf Hakimi in defence. World Cup Group B proved to be a topsy-turvy ride with the final set of games both containing decisions awarded via VAR. Spain profited from these with Iago Aspas’s late leveller being allowed to stand, while in Portugal’s match with Iran, a controversial stoppage-time penalty denied the Euro 2016 winners top spot. Holders Germany were obviously hotly tipped to win Group F according to Oddschecker, but slumped to a shock defeat by Mexico in their pool. Toni Kroos is one of Real Madrid’s most effective players and once again proved his worth on international duty when his late winner denied a plucky Sweden side that came so close to knocking out Joachim Low’s lads. Five-time World Cup winners Brazil also left it until stoppage time to score against Costa Rica, having drawn their Group E opener with Switzerland. Philippe Coutinho and Neymar both beat Keylor Navas to send the Central American nation home. Both long-serving Los Blancos left-back Marcelo and holding midfielder Casemiro are fixtures in Tite’s Selecao. Euro 2016 hosts and runners-up France already confirmed their place in the last 16 before their final Group C match with Denmark. Les Bleus’ defence contains Real Madrid player Raphael Varane, who is now the senior centre back in the absence of Laurent Koscielny. Didier Deschamps’ French side have been unspectacular at the World Cup so far despite a wealth of attacking options. These do not include Karim Benzema, however, who has been exiled from the national team for some time now. Luka Modric is a conductor for both club and country with Los Blancos’ midfield maestro scoring as Croatia thumped Argentina 3-0 in Group D to seal their spot in the next round. 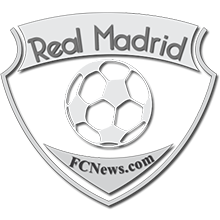 Teammate Mateo Kovacic also set up the third goal in that sensational result for the Eastern European nation, though he has declared his desire to leave the Bernabeu in search of regular first-team football.